We play music so people who love music can share and connect with us about music! 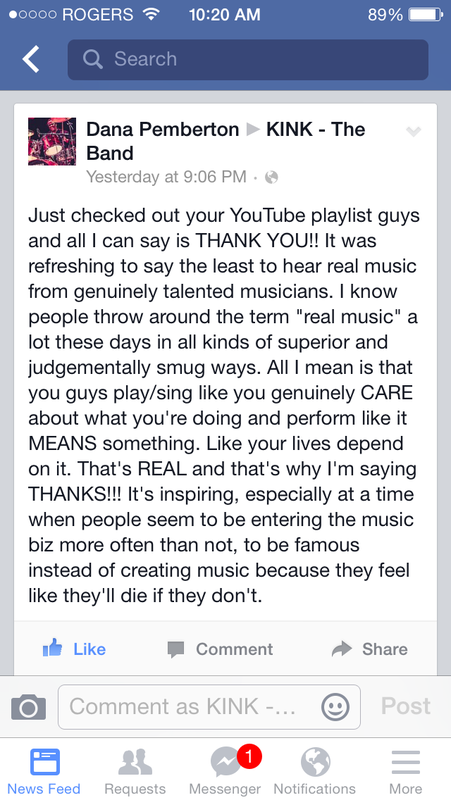 We love getting messages like these. Today we hit over 500 likes on Facebook. Thanks to everyone for helping us spread the KINK love.